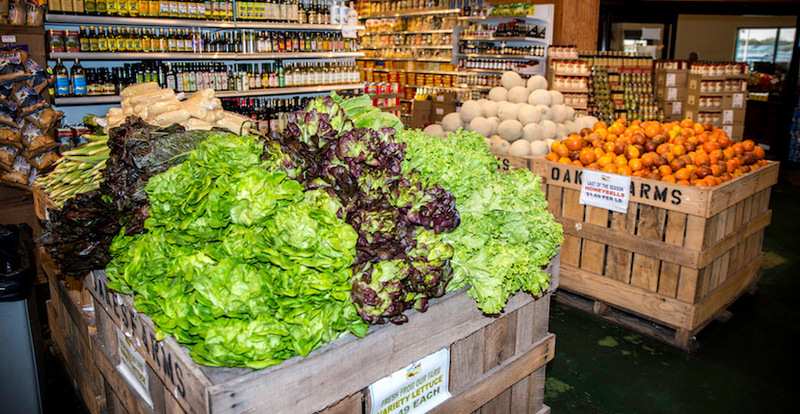 Recently updated and expanded, this full-service Naples grocery market offers locally grown, organic, and all-natural products. 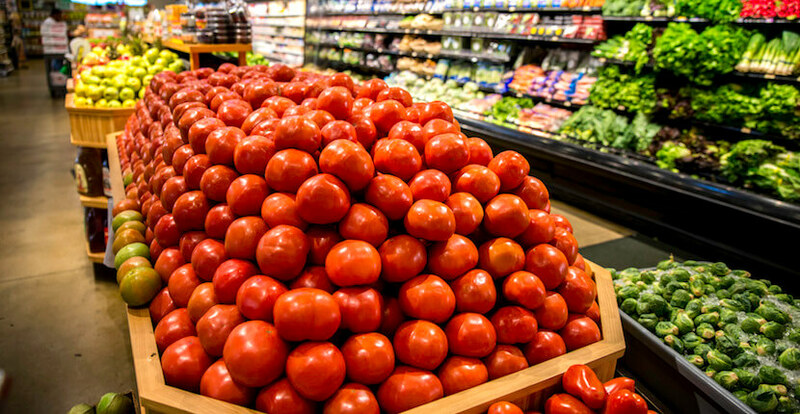 Shop for fresh vegetables, fruits, seafood, prime meats, cheese, wine, and bakery items. 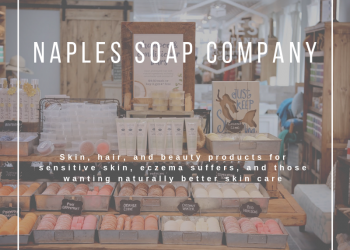 The market also features dairy items, daily samples, a make-your-own peanut butter station, coffee bar, and guacamole and salsa you can prepare on-site. They’ve got basic pantry staples like cereal, canned goods, pasta, nuts, chips, and snacks. A variety of fresh baked bread, pies, cookies, muffins, and cakes can be found in the Bakery. 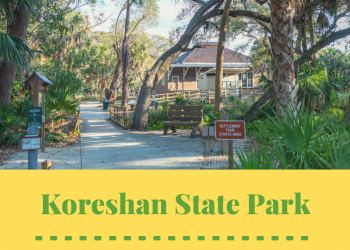 The market also features dairy items, daily samples, a make-your-own peanut butter station, coffee bar, and guacamole and salsa you can prepare on-site. Read Oakes Farms featured blog article – click here! 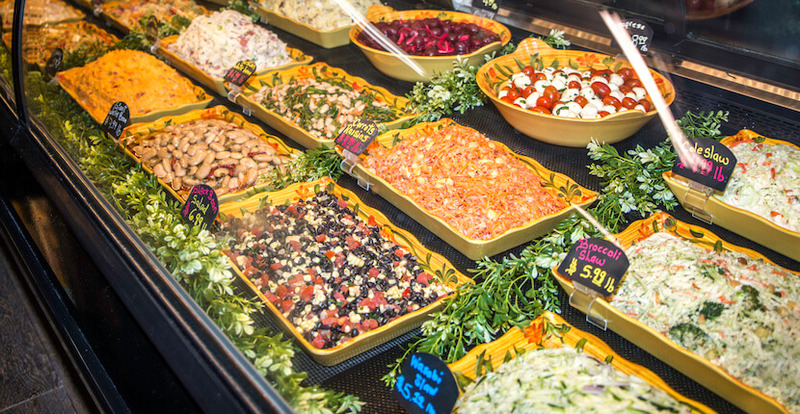 The deli features ready-made hot entrees and side, as well as cold food selections chef-prepared daily. Boars Head brand hot and cold sandwiches, more than 20 cold salad options, and hand-tossed pizzas are available to shoppers. Plus there is an all-natural juice bar with a variety of vegetable-based drinks and fruit smoothies made fresh to order. The bar also serves milkshakes and a variety of coffee beverages. Enjoy your deli meal items and drinks in their expanded seating area or on the outdoor dining deck. 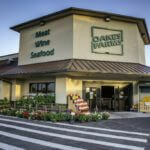 Captain Jerry’s Seafood at Oakes Farms Market features the some of the best seafood in Naples, Florida. 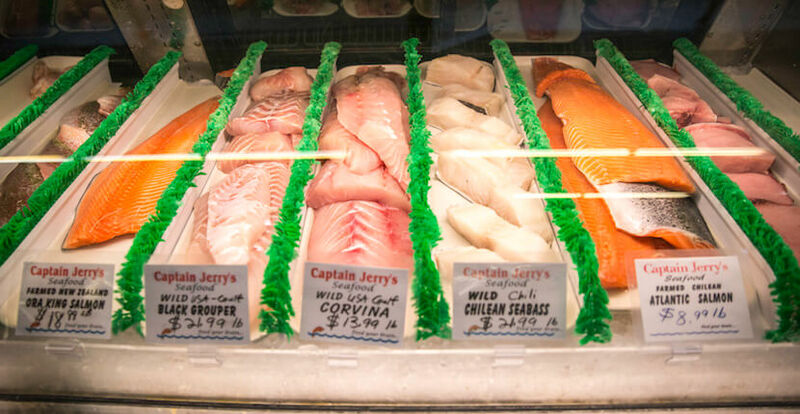 You’ll find a wide variety of raw, cooked, or pre-prepared fish and seafood items including shrimp, lobster, grouper, snapper, sea bass, oysters, and scallops. 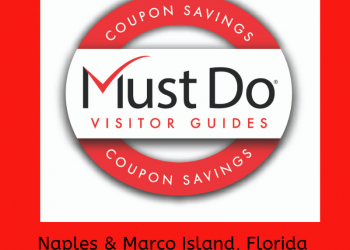 Save when you shop at Oakes Farms Market – PRINT coupon! The wine room has more than 600 different varieties from all the key wine regions and countries around the world. 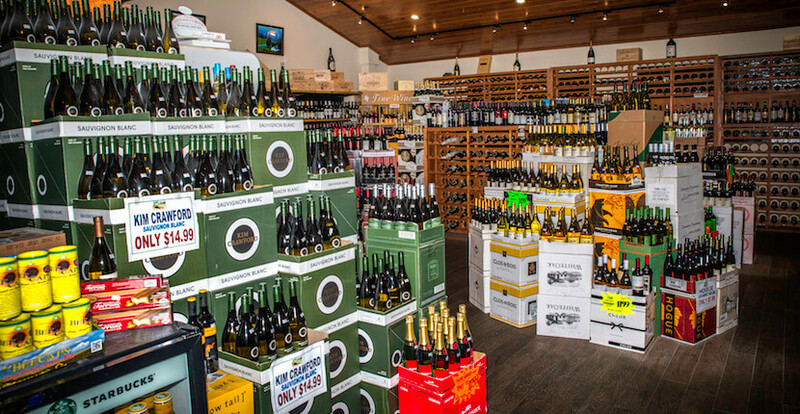 The store’s wine specialist can help you select the perfect bottle. Mon. - Sat. 7 a.m. to 8 p.m.
Sun. 8 a.m. to 6 p.m.
Get Fresh and Fruity at Oakes Farms Market Naples!